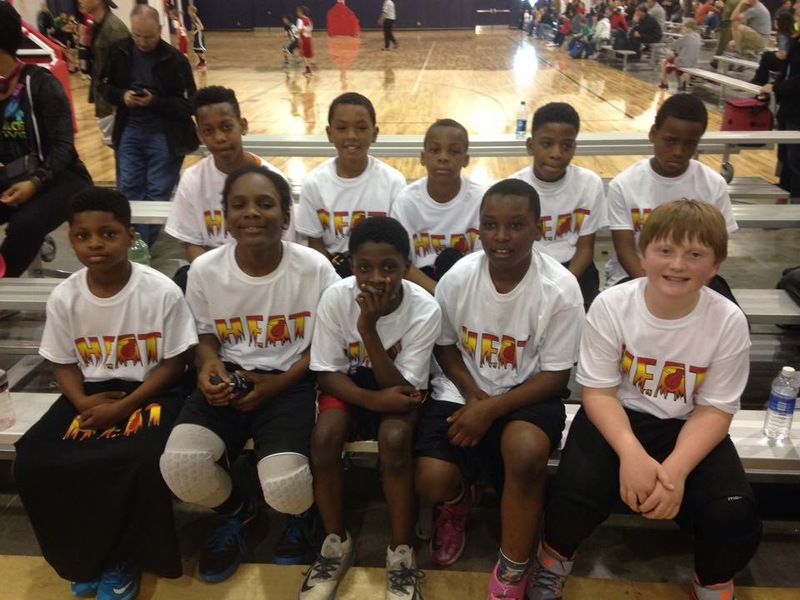 Heat 5th Grade Boys Take 2nd Place! Shout out to the Heat 5th Grade boys team for taking 2nd place this weekend in the Clash of the Clubs tourney held in Lynwood! The Boys went 2-1 and definitely made a statement that they were ready to play ball, the only team they lost to had 6th and 7th graders on their team and it never phased the boys! There will be great things coming out of this team! Great job guys and keep up the hard work! "Basketball takes a huge commitment, no body rolls out of bed one day with a great crossover or a beautiful jumpshot! It takes hours and hours worth of practice on your own, outside of team practice." 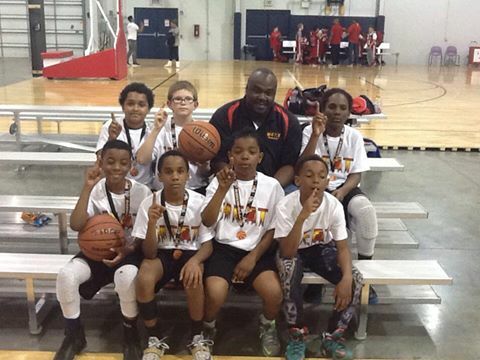 Heat 4th Grade Boys Win Championship! Shout out to the Heat 4th Grade boys team for claiming the championship this weekend in the Clash of the Clubs tourney held in Lynwood! The Boys went 3-0 and definitely made a statement that they were ready to play ball in their first official tourney of the season! There will be great things coming out of this team! Great job guys and keep up the hard work! 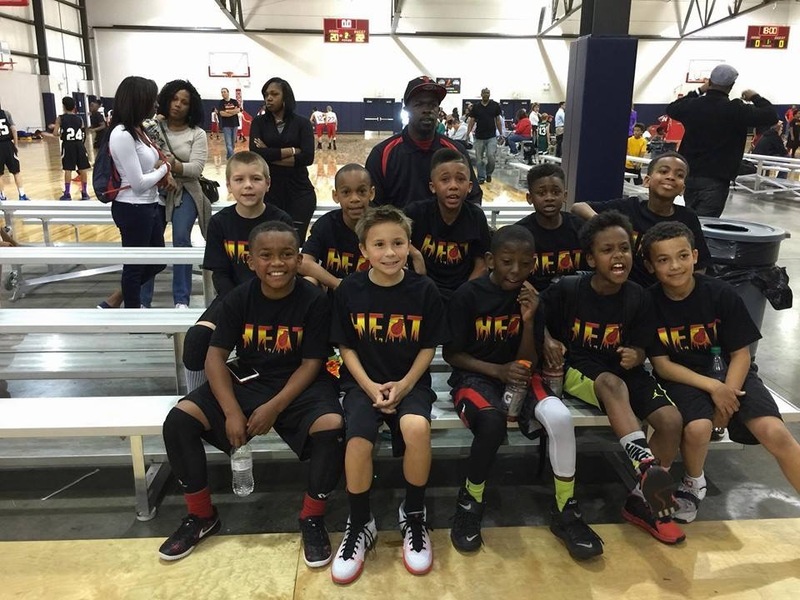 Heat 3rd Grade Boys Win Championship! Shout out to the Heat 3rd Grade boys team for claiming the championship this weekend in the Clash of the Clubs tourney held in Lynwood! The boys went 3-0 with some amazing finishes during overtime and back and forth lead changes! There will be great things coming out of this team! Great job guys and keep up the hard work! Natasha Adames Signs With Clarke University! Congratulations to Natasha Adames(Auburn High) for signing with Clarke University to play basketball while pursuing her education! Natasha has worked hard in the off season to continue to sharpen her game and has shown that she is one of the best players in the NIC 10. Playing the forward position for Auburn she would defend anyone and offensively played inside around the rim or stretched out to the arc and knocked down a 3 pointer! Great Job Natasha and Keep up the hard work, all Rockford Heat Coaches, players, parents, and fans are proud of you! Shamara Glover Signs With St. Louis Community College! Congratulations to Shamara Glover(Guilford High) for signing with St. Louis Community College to play basketball while pursuing her education! Shamara has worked hard in the off season to continue to sharpen her game and has shown that she is one of the best shooters in the NIC 10 and has the numbers to show it. Shamara finished her career at Guilford by joining the 1000 point club and averaged 21.6 points per game! 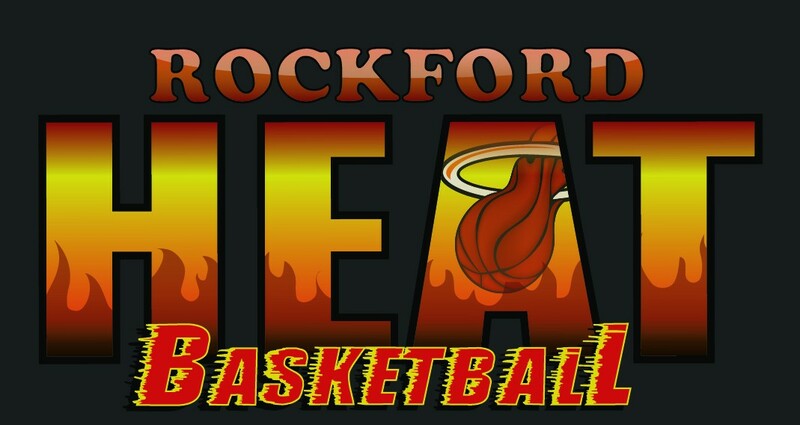 Great Job Shamara, all Rockford Heat Coaches, players, parents, and fans are proud of you! Sierra Riley Commits To Olivet University! Congratulations to Sierra Riley for verbally committing to accept an academic and athletic scholarship to play basketball while pursuing her education. Sierra is looking to major in pre-pharmacy. Sierra has had a very tough couple years that has landed her with two new ACL’s and a ton of physical therapy to get back on the court! Sierra is a lights out shooter that will stifle any team they play against. Your determination and hard work has helped you reach your dreams of playing college basketball! Keep up the hard work, all Coaches, Parents, Players, and Fans are proud of you! Brandi Fier Signs With IL College! Congratulations to Brandi Fier(Hononegah High) for signing with IL Central College to play basketball while pursuing her education! Brandi has always been a very strong point guard that looks to set up offenses while racking up assists. Brandi is the all time assist leader for Hononegah and most likely the NIC 10. You are going to do great, all Coaches, players, parents, and fans are proud of you! Keep up the hard work!